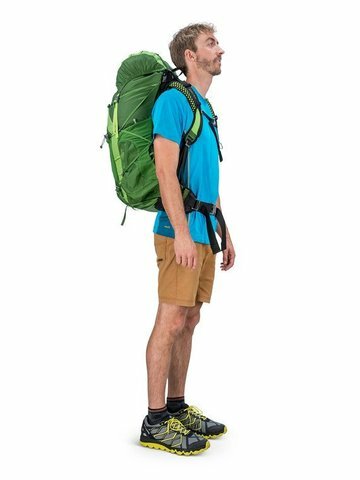 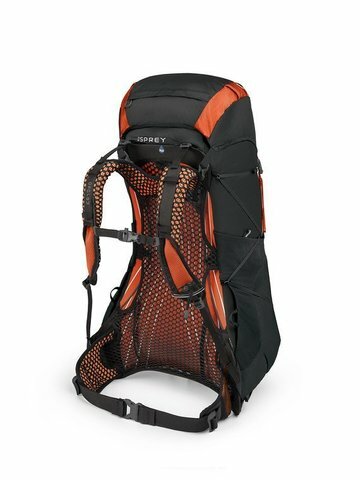 Osprey Exos 48 is great for weekend trips and depending on your packing style can go way further. 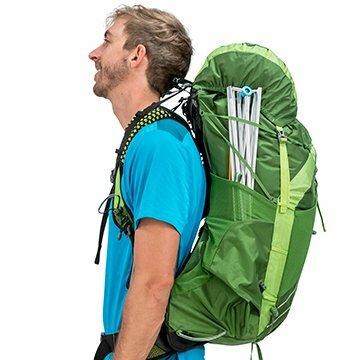 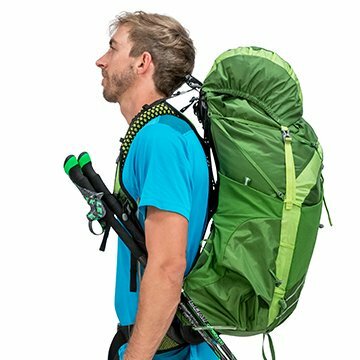 The incredibly comfortable Exoform™ harness and AirSpeed™ ventilated suspension combine with trail-friendly features like Stow-on-the-Go™ trekking pole carry to make every backpacking trip as comfortable and enjoyable as possible. 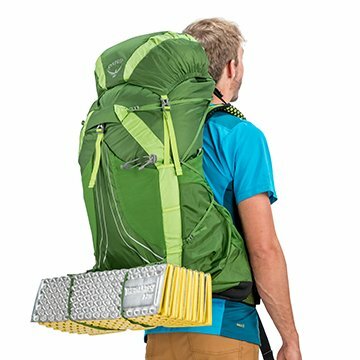 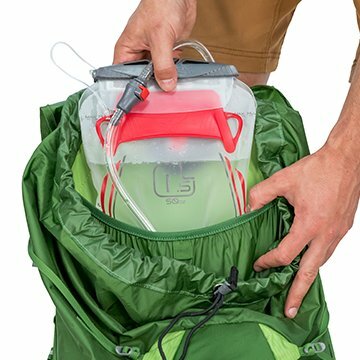 Ultralight design and materials plus the ability to strip weight by removing sleeping pad straps, compression straps and the top lid. 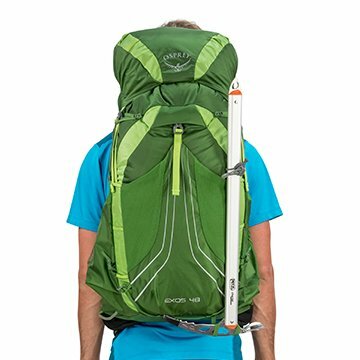 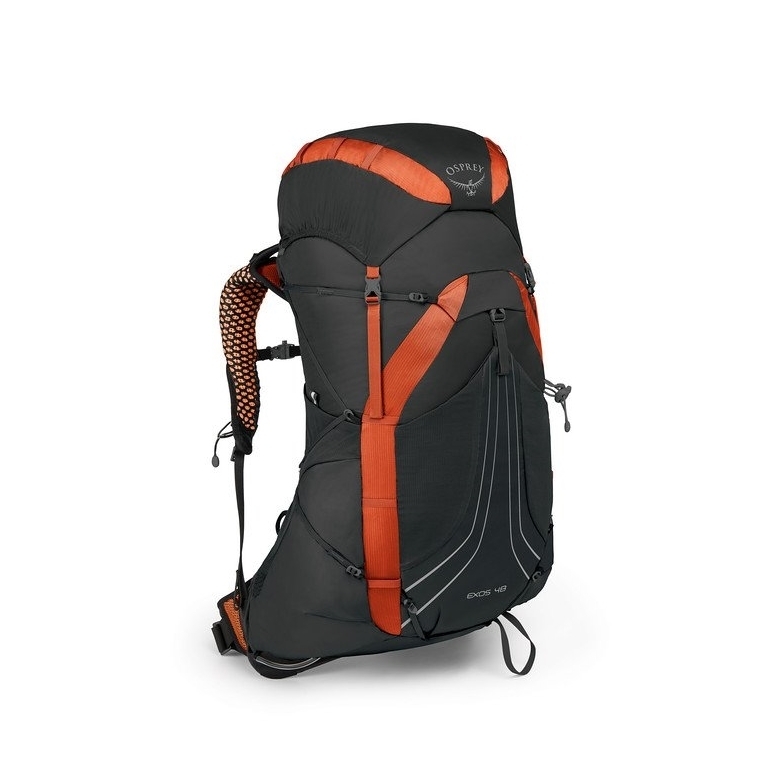 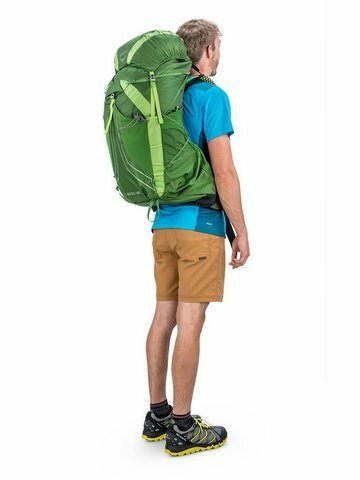 Tensioned backpanel keeps the weight in the pack off of your back, enabling highly ventilated carrying comfort. 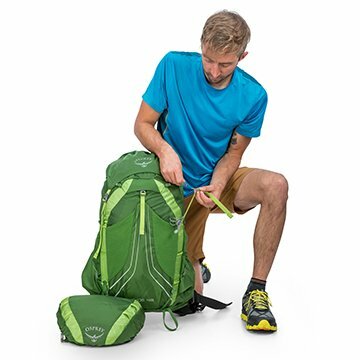 trip the removable floating lid and replace with the fixedFlapJacket™ to protect your gear from the elements and minimize weight.